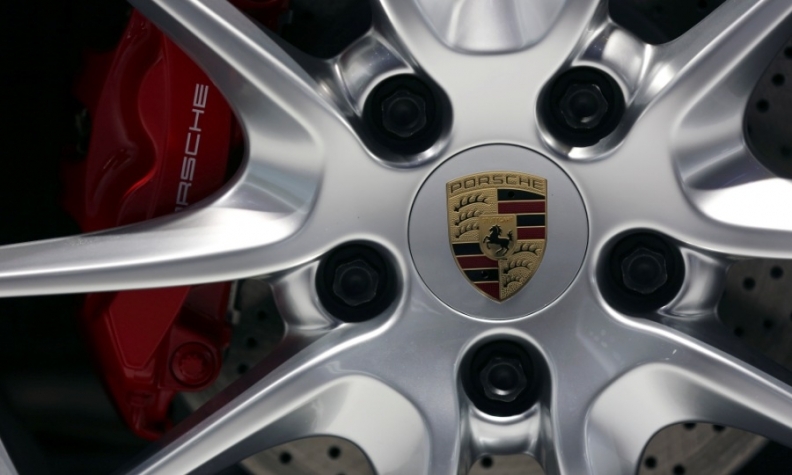 Porsche launches pilot subscription program in U.S.
Porsche is launching a subscription vehicle service for drivers in the U.S. city of Atlanta. Porsche Passport will give members flexible access to Porsche's sports cars and other vehicles via a mobile app. Vehicle deliveries under the program will begin in November as part of a pilot in Atlanta where Porsche Cars North America Inc. is headquartered. The month-to-month subscription will give members the option of frequent vehicle exchanges, unrestricted mileage and on-demand access for up to 22 Porsche models. Membership cost will range from $2,000 to $3,000 a month. Porsche is partnering on the offering with Clutch Technologies of Atlanta, which already markets a subscription vehicle service in parts of the country. "Our Strategy 2025 vision is to be the most aspirational brand in a new era of mobility and consumer expectations. Catering to customers' desire to experience our sports cars in new ways is a part of our core strategy," Porsche Cars North America CEO Klaus Zellmer said in a statement. "With Porsche Passport, we now offer our customers a simple and flexible driving solution at their fingertips." The Launch plan includes access to eight model variants such as the 718 Boxster and Cayman S sports cars, plus the Macan S and Cayenne crossovers, for a monthly fee of $2,000. The Accelerate plan includes access to 22 model variants for a monthly fee of $3,000. In addition to the vehicles in the Launch plan, it includes cars such as the Porsche 911 Carrera S sports car, the Panamera 4S sport sedan, the Macan GTS and the Cayenne S E-Hybrid. The membership plans include vehicle tax and registration, insurance and maintenance, plus detailing, for the fixed monthly fee. Both plans require a one-time activation fee of $500, and membership approval is subject to a background and credit check. Metro Atlanta residents can download the Porsche Passport app available on Apple and Android devices to apply. Once approved, vehicles will be delivered to the member's location beginning in November. Members can schedule same-day or future vehicle exchanges via the app. Customer interaction and end-to-end service delivery will be managed by the Clutch technology platform. Porsche executives will consider the possibility of expanding the Porsche Passport market area after the pilot period is complete.